COSLA are advertising three new posts centred around participatory budgeting (PB). Are you passionate about developing and supporting participation and giving citizens the opportunity and tools to become active participants in decision-making? 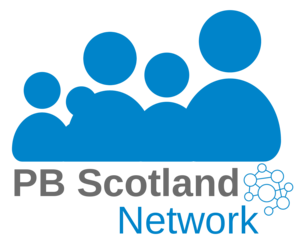 The Church of Scotland is recruiting a PB Development Worker for a short term contact until March 2018 to continue to develop Churches’ understanding of participatory budgeting.